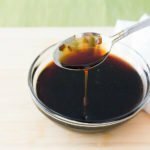 This Homemade Teriyaki Glaze will jazz up your favorite grilled chicken or pork dish with sweet and savory goodness. 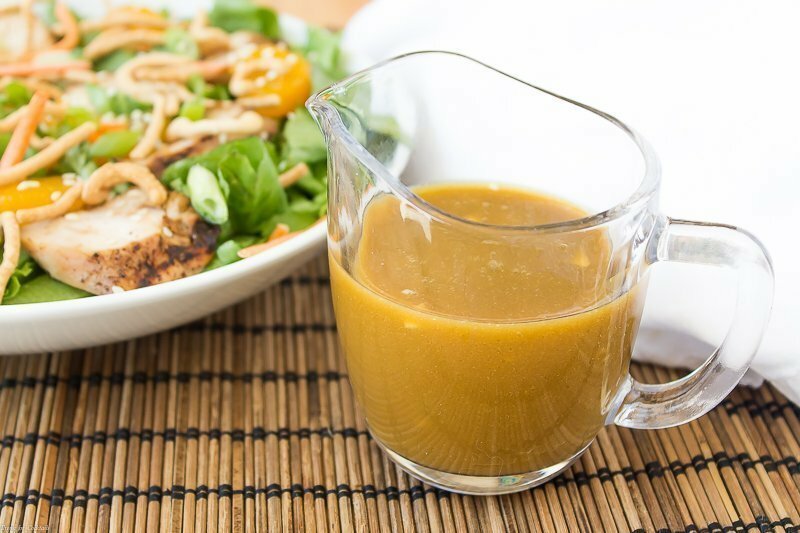 Have you ever gotten into a food rut? That place where you end up eating the same handful for dishes over and over because they are easy to make and everyone likes them. But after a while they lose their appeal and you get a craving for something a little different. 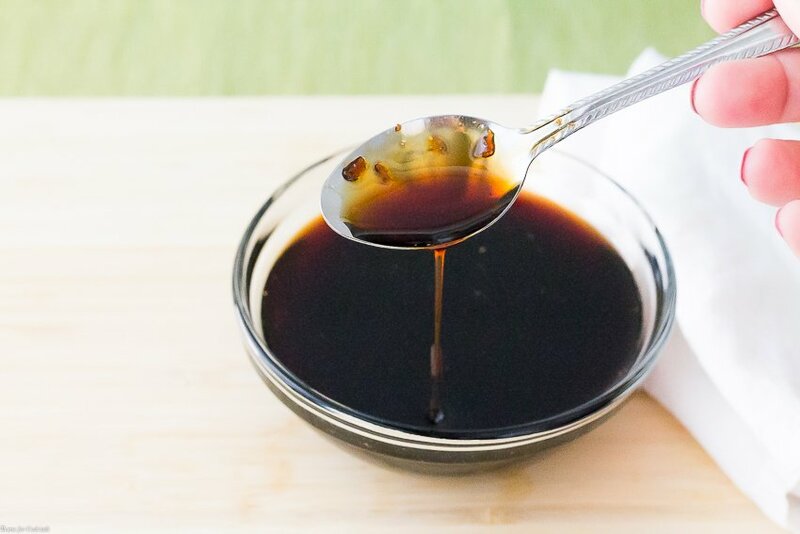 [bctt tweet=”Homemade Teriyaki Glaze #scratchmade #heresmyfood #foodblogfeed” username=”thyme4cocktails”] That’s have we are with Mexican and Italian cuisines lately. Love ’em but need a break every once is a while. 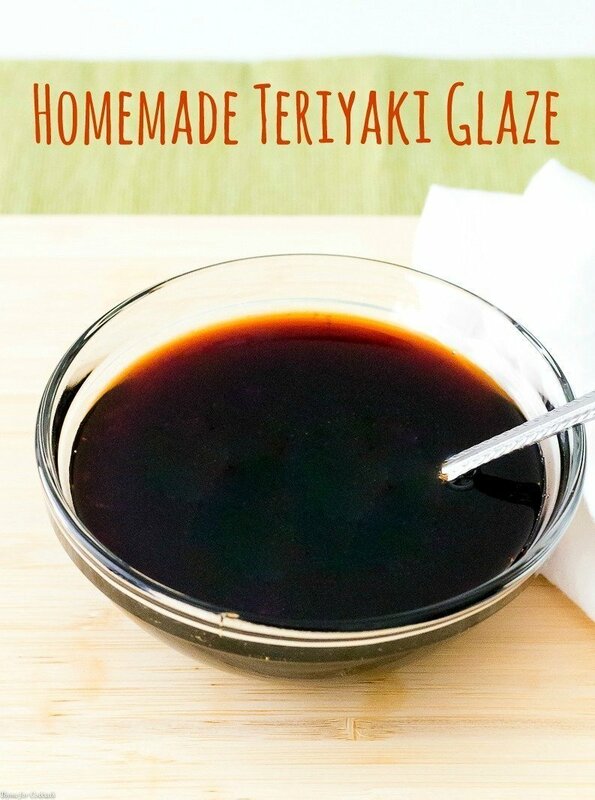 Enter this delicious Homemade Teriyaki Glaze inspired by A Cozy Kitchen’s Homemade Teriyaki Sauce. Any time I get a recipe idea or come up against a recipe I know I don’t have the knowledge to make I immediately jump online to research the bejesus out of it. I looked at about a dozen different teriyaki concoctions but this slightly less sweet version appealed to me the most. I mixed it up a bit by adding a touch of fresh lime juice and a slash of mirin, but overall the recipe is spot on the original. Add ingredients to a small saucepan. Bring to a low boil, reduce heat to low and simmer 10-15 minutes until slightly thickened. We struggle to find an entree that both kids, myself, and my husband like. 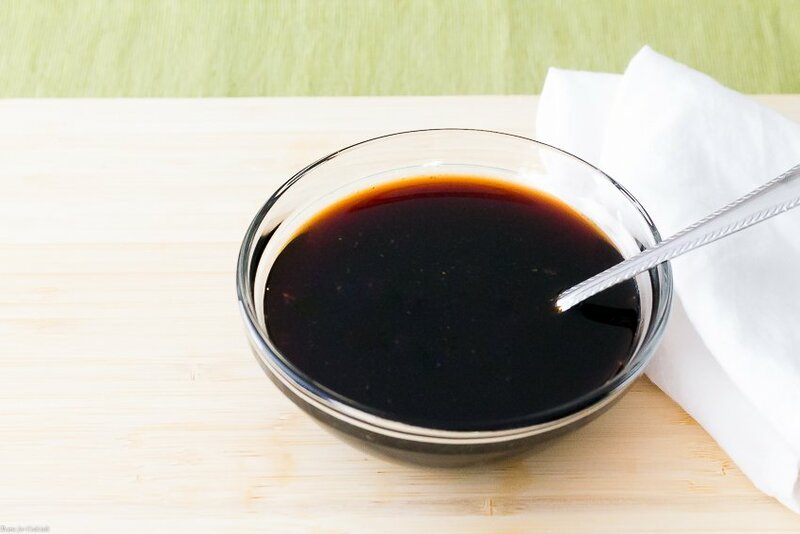 We all loved the teriyaki glaze. I broiled a salmon and added the glaze for the last five minutes of cooking. Everyone thought it was delicious. That is wonderful Gail! It’s always nice to find a new family favorite. Thank you for taking the time to let me know how much you guys enjoyed it.